Want tosave 2,00 kn on this order and become Loyalty program member? Organic instant coffee offers pure pleasure. 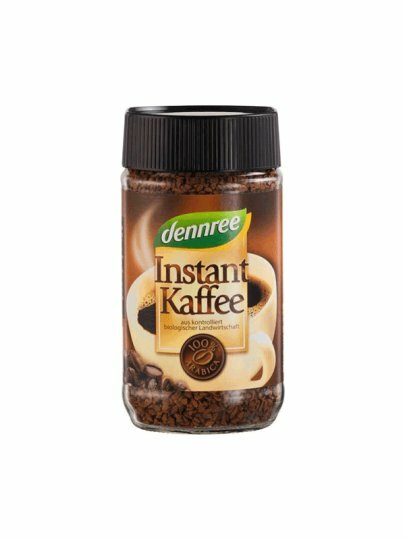 Dennree instant coffee made from freshly baked Arabica grain. Gentle preparation allows a full and intense coffee flavor.